On February 2, Motorola will offer another $140 discount on purchases of $499.99 or higher for devices like the Moto X (2nd gen), similar to the one many of you took advantage of on Cyber Monday. They will also offer a $50 discount on accessories like the Moto 360. Next Monday, you will have the opportunity to register for a promo code that will give you the discount upon checkout. The deal starts at 11AM CT on February 2 and runs until midnight, or until Motorola has given away 200,000 promo codes that are good for $140 off. If you don’t plan on spending $499.99, the deal should still interest you, as it will also land you $50 off your purchases of $249.99. Again, the new Moto X starts at $499 and the Moto 360 at $249, so either way, you can save a good chunk of change on two of Motorola’s top products. 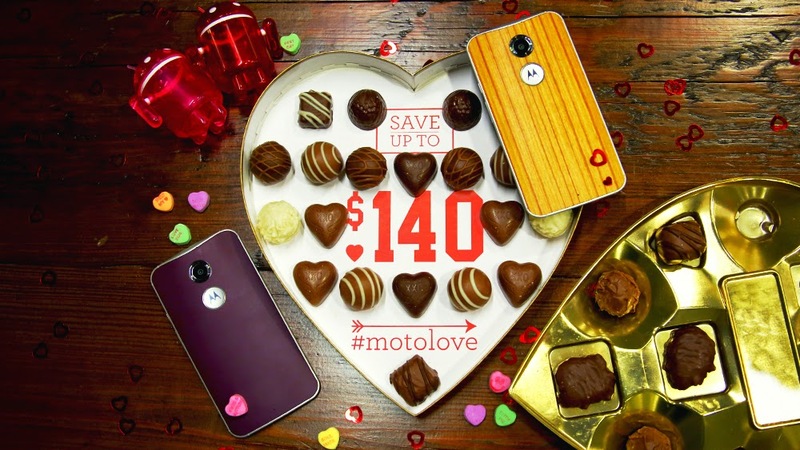 If you miss the offer, Motorola will still give you $100 and $35 off of purchases $499.99 and $249.99, respectively, until February 14. In case you were wondering, the Nexus 6 is indeed excluded from the deal. Register on Monday February 2, from 11am – 11:59pm CT OR after 200,000 promo codes have been distributed for a code worth $140 off your pre-tax purchase of $499.99 OR $50 off a pre-tax purchase of $249.99. You must use a shipping address within the U.S.
On Tuesday, February 3: $100 off $499.99 OR $35 off $249.99 site-wide. Consumers have until until February 14 at 10:59pm CT to redeem. This offer excludes Nexus 6, Moto X (2nd Gen.) on Republic Wireless, and the Extended Service Plan. Limit two devices among Moto X (2nd Gen.), Moto G (2nd Gen.), Moto G 4G LTE (1st Gen.), Moto E, and Moto 360. Promotions cannot be combined.